Top Universities in China 2019 - Chinese students outnumber the other nationalities in pursuing academics abroad. While the Chinese students form the largest group of international students in USA, Canada and USA, the top universities in China 2019 are ranking among the top universities in the world. The country is slowly becoming one of the most preferred destination for immigration especially from the Asia-Pacific. .also are the are the is one of the top While China is considered among the top countries that witness a record number of students’ emigration, it has also marked its presence as one of the major immigration destinations for overseas students in the Asia–Pacific region. The country has implemented a number of policy level plans to improve its education level which has resulted in 6 universities in the 100 top universities in the world. Replacing the education Project 985 and 211 with World Class 2.0 resulted in improving the quality of education in all Chinese universities. The previously implemented education implementation plans continued with the all inclusive “World Class 2.0”. 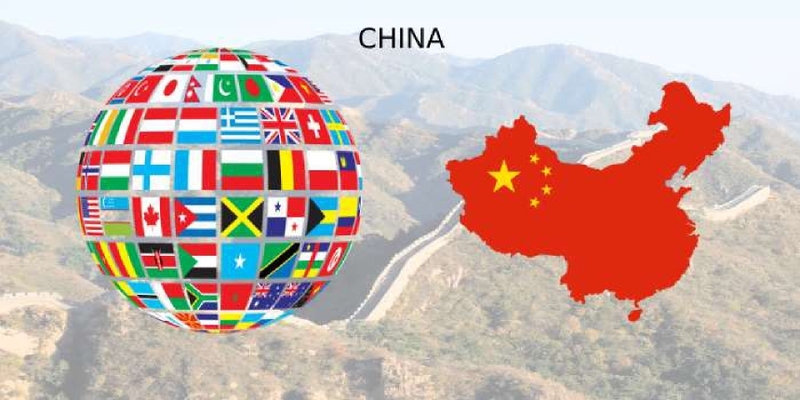 The policy also created the C9 league, an alliance of top universities in China 2019 similar to the Australian “Group of Eight” and American “Ivy League” The top universities in the C9 League are Fudan University, Harbin Institute of Technology, Nanjing University, Peking University, Shanghai Jiao Tong University, Tsinghua University, University of Science and Technology of China, Xi'an Jiao Tong University, and Zhejiang University. The C9 League feature among the top universities in the world 2019. In the QS Rankings 2019, keeping up with the previous years numbers, seven of the top universities in China 2019 are in the C9 league. Six of them feature among the 100 top universities in the world. Nanjing University, Harbin Institute of Technology, and Xi’an Jiaotong University are the three which are not in the 100 top universities but they have improved their rankings compared to the QS Ranking 2018. QS Rankings 2019 has ranked 40 Chinese universities in 2019 ranking tables. Tsinghua University and Peking University are the top universities in China in all the three ranking engines. QS 2019 has ranked them at 17 and 30, THE ranked them at 22 and 31, while in the ARWU rankings 2018 they feature at 45 and 57th positions.